Just when you thought APIs were only for ninja developers, AerisWeather built an API wizard just for you. Our latest wizard is the perfect tool to get your project rolling without the overhead of learning how to use an API. Who Can Use the API Wizard? Anybody! That’s the beauty of it. If you’re able to open up a browser and navigate to this blog post, you’re able to use the API wizard. 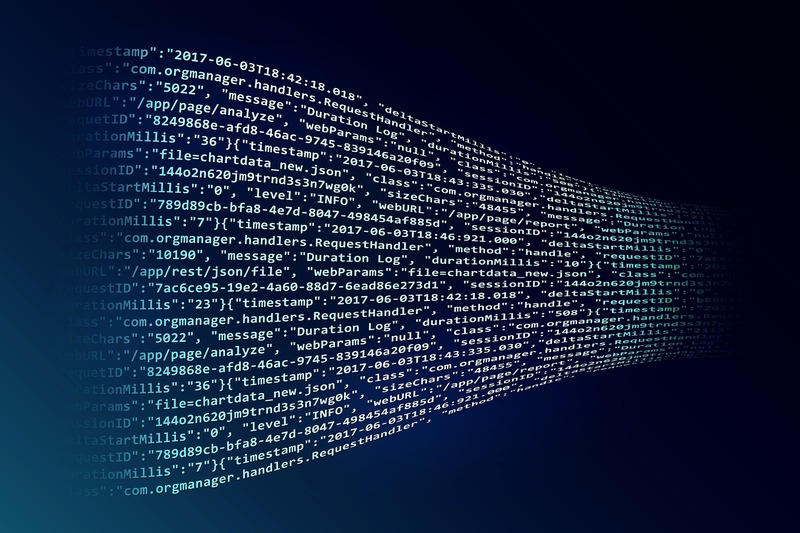 Our goal was to allow any level of technical expertise to start playing with our API, as well as showcase some of the API’s built-in features. 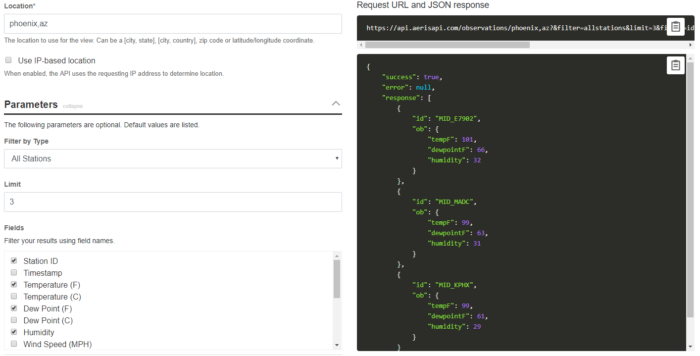 So if you just need to verify whether we have coverage in your area or you need to know how the response from our /forecasts endpoint is structured, the API wizard has your back. The first step to using the wizard is selecting which endpoint you need. Upon initial launch, we have our top 4 endpoints: observations, alerts, forecasts, and places. If you’re having trouble choosing which endpoint to use, click on the More Info link in each box which brings you directly to that endpoint’s documentation page. Now we choose the query action. Most use cases will use the Location action, though you can also perform a Closest or Within query with some* of these endpoints. Again, understanding not everyone knows what each action offers, we’ve put another handy More Info link in these boxes. * Not all endpoints support every action. Here’s where we get to have some fun. Each endpoint/action combination will have slightly different options in step 3. The parameters menu allows you to customize your query. As you’re checking boxes and selecting dropdowns, the output and query can be seen on the right side updating with your changes in real-time. Also, check out the conveniently placed copy-to-clipboard buttons in the output and URL. Hold on tight, step 4 gets even more exciting. So you’ve got your query working, what else could you ask for? 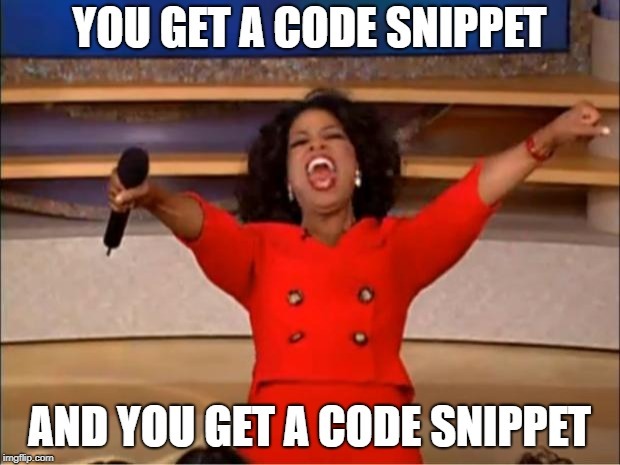 Code snippets! You want code snippets and the API wizard will deliver. We’ve got Node, PHP, cURL, Python, and even Perl snippets with the query you just built. Log into your account at the top of the page and we’ll even put your API credentials into the snippets for you. All there is to do now is hit the copy button and you’ve done a full day’s worth of work*. * I am not responsible for how your boss defines a full day of work. As you may have noticed we have a plethora of endpoints to choose from. However, we’ve picked our top 4 endpoints to start. Have no fear, more endpoints are near. In the next few weeks, we’re planning to add a few more endpoints to the wizard. We’ll be promoting new endpoints, as well as getting you more familiar with our original endpoints. In addition to more endpoints, we want to expand our variety of code snippets. If you have a suggestion for a new code snippet or a favorite endpoint to add, feel free to reach out to our support team with a recommendation. Whether it’s the latest and greatest weather app or a platform for your HVAC system, we’re excited to be your weather data provider, so we’ve built an API wizard just for you. Get started today with a free developer trial and let the magic of our API wizard do the rest.